This page is specifically for you, the conference planner – whether associated with a speaker’s bureau, corporate program planners and association planners. Up to date biography, pre-program questionnaire to help us plan better for your program, room set up needs and can all be found on this page. Olivia is intent on helping organizations identify their challenges and solutions to meet them. Olivia tailors her messages to each organization’s needs. Her programs are powerful, yet practical: offering memorable tools to help people and organizations achieve their goals. Well before the presentation begins, you can expect Ms. McIvor to speak with you and several people within the host organization so as to learn in detail about how best to assist. You will find Olivia’s program to be inspiring – your organization’s people will find themselves laughing and applying what Olivia has to offer, leaving the presentation to take positive action back in their workplace. An author and corporate culture advisor Olivia McIvor has devoted her life and career to facilitating deeper conversations about personal values, culture and leadership. She has spent a life time interviewing leaders and connecting with individuals across the globe to ensure the pulse of people’s needs and opinions remain palpable and understood. Her beliefs, wisdom and experience have helped people across North America discover practical ways to create engaged workplaces and intentional positive lives. With over 30 years in business management, Olivia’s career has included over two and half decades in the field of Human Resource Management. Her approach to people management is as innovative as it is creative. 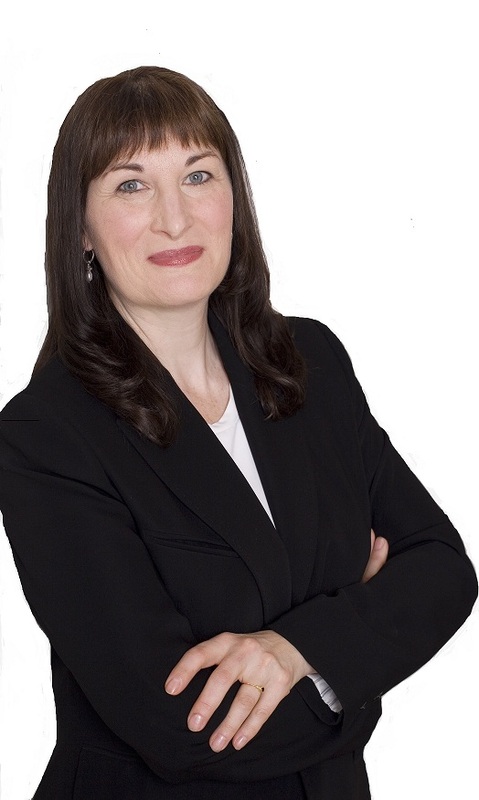 Olivia McIvor’s philosophical mind and vast library of experiences provide a unique and seasoned blend of effective and inspiring management expertise. With a background that includes progressive careers in retail and tourism prior to establishing a name in the financial industry as the ‘Human Touch’ HR Director, it was here that she pioneered and spearheaded the implementation of innovative workplace wellness and employee engagement initiatives. Ms. McIvor is an expert in union/non-unionized environments as well she is a champion when it comes to championing diversity in a multitude of sectors. Her work has been embraced by industries including Healthcare, Technology, Education, Retail, Wholesale, Tourism, Hospitality, Financial, Utilities, Oil & Gas, Tele-communications and Manufacturing. Olivia ventured into the Entrepreneur world herself as the owner of a unique bookstore devoted to Personal and Professional Leadership and was nominated Female Entrepreneur of the Year by Working Women magazine and has been featured on the Knowledge Network/Discovery Channel for a segment on workplace wellness. 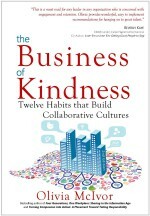 Olivia’s kindness and compassion outreach as crossed the globe with over 30,000 employees in all different sectors going through her Contagious Kindness and Compassion in Action training programs. Ms. McIvor teaches in the Faculty of Business at the British Columbia Institute of Technology and is the author of three books: The Business of Kindness: Twelve Habits that Build Collaborative Cultures, Four Generations-One Workplace: Sharing in the Information Age and Turning Compassion into Action: A Movement Toward Taking Responsibility. She serves as a Director on the Kindness Foundation of Canada board and also as an advisor with Charter for Compassion International. .